For information and to apply to Mass211 for a voucher, click on the blue Mass211 Information hyperlink in the left column on this page. I have not yet applied, but I will apply right away. If you have already signed up for Mass211, what is you family number? Please select an answer below (In order to have payments worked out between SSEF and the preschool , we require that you to allow SSEF to get a copy of the “Enrollment Forms” between you and the school). I have not completed an enrollment form, so I will call SSEF to discuss this. Where are tuition checks sent? Your enrollment contract should have specific payment instructions about where checks should be sent. Please enter that address here. Please include any questions or additional information that you think would be helpful in processing your application here. Include any additional payment instructions here, such as information that should appear in memo lines or required payment schedules. 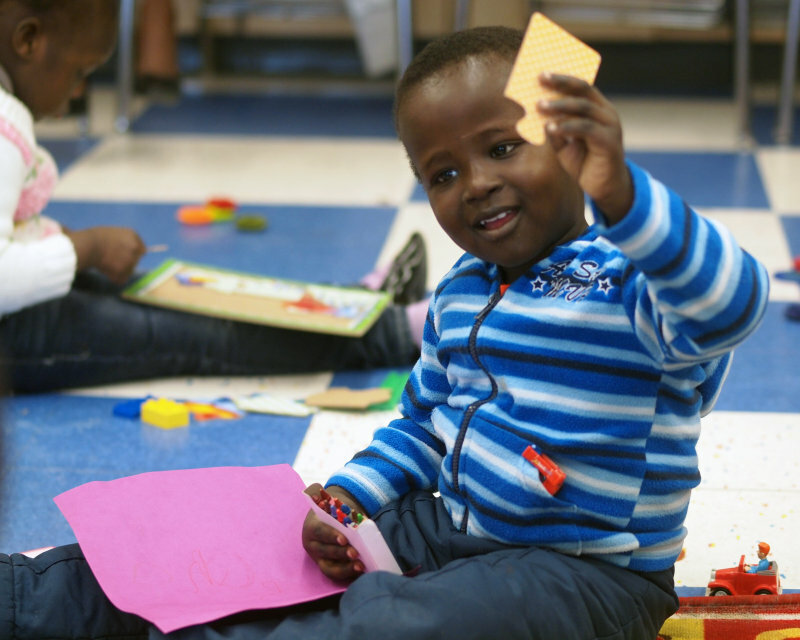 If you have not yet applied for a preschool voucher, please visit The Massachusetts Department of Early Education and Care to learn more about how to qualify and apply. As always, if you would like assistance with navigating this process, please contact SSEF--we're here to help! What’s so special about Mass211 vouchers? By learning about the Mass211 voucher system and applying, you are giving your children the gift of early childhood education. In many cases, vouchers cover most, if not all the cost, depending on eligibility. Once you apply for a voucher, there is a waiting period, but most people receive their vouchers within several months. This is why it is important to apply when your child is two years old—so that you have the voucher before enrolling in preschool. If you change your address or have other major changes in your life, it is important to update your status with Mass211 so that you don’t lose your voucher. Also, it is important to renew your eligibility on time so that you can keep your voucher.